Not sure how to reply on my phone, but oh well. Is there a provision for mounting the cable for that style of throttle body. There is, but I haven't gotten that far... I will have to address all that in the coming days. To explain the pic I posted, it looks like the shock tower brace I have, a very old BMR one, hits the top of the intake right now. But I don't have the motor bolted up to the kmember right now, so that could change. I want to try and work on the car tonight, but I'm Mr. Mom for the next three days, so it might now happen. You should be able to put spacers under the brace. How much room do you have before the brace hits the hood? 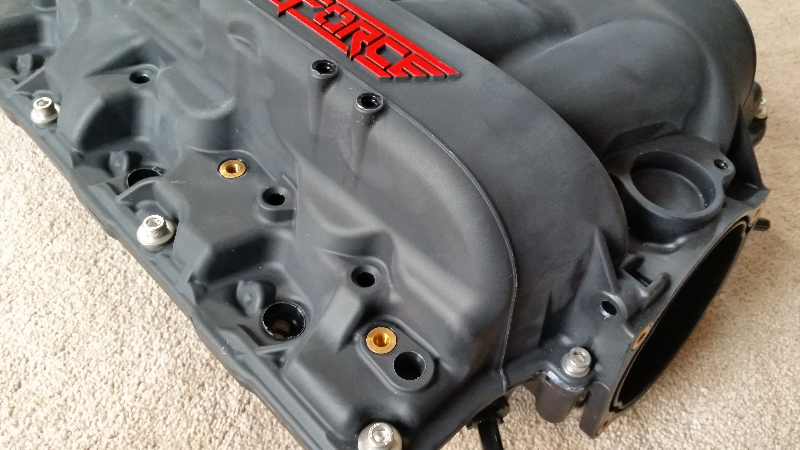 There a couple spots that I'm going to try, one on top of the manifold, just below the "force" logo, and a second one right behind the throttle body. Well, no luck using either spots bolting the bracket on for the throttle cable. I'm going to have to do some work to figure this one out. 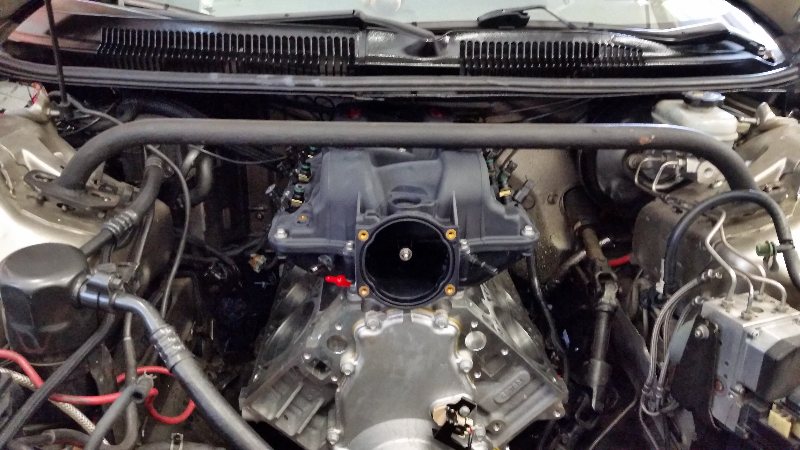 Thats a nice intake? How much horse power are u picking up with that? A good 150-200hp... well, that's from 70 additional cubes (346-416), bigger headers (1 3/4-1 7/8), D1SC to F1A, and a FAST 90mm to this MSD intake. 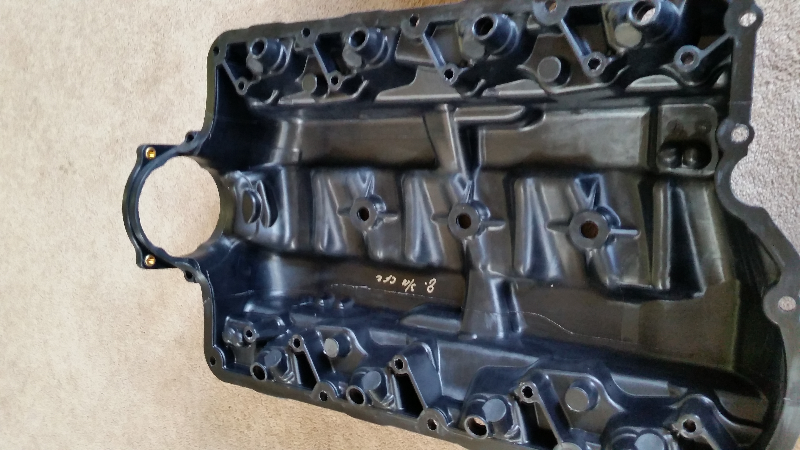 I lost my motor back in September and have been planning my rebuild all winter, this intake was another piece in that puzzle. I'll take the Vette to Geoff, do another baseline on the dyno, change them on the dyno, and do a few more pulls, both untuned and tuned (who the hell WOULDNT tune for a manifold though). Great build just a terrible comparison lol. Sweet to see you got one already, is it me or does it look very dull black /gray . Any what is this bs with no way to mount a bracket for a cable ?? I agree. Would have thought that would have been ready to go out of the box. First thing I need to do is figure out all the little details to run it on a 4th Gen fbody for example changing injector orings as well as figuring out how to mount a throttle cable. Once I do that, I can look at doing testing. I'm sorry you don't like the comparison, but I'm not a shop, I'm a regular car guy who is giving his honest review of the intake, and figuring out the little things to get it to work. One difference I noticed right away is the addition of 3 support braces that mount to the top and bottom of the intake, which will aid in running boost. That wasn't done with the models at SEMA. Here are the pics of those 3 braces. Fyi, I weighed the intake and it was 15.6lbs. Let me clarify with the throttle cable bracket, there are a couple spots to mount a bracket, it's just that the stock f-body bracket won't work unmodified in those 2 locations. I need to do some measuring, and I'm sure I'll figure out something that will work, and I will share with everyone. Right now, I'm just sharing my thoughts as I go with everyone. Once I get it on and running, I will have a clear, distinct list of things you'll need to run this intake, and I'll list where I got them. 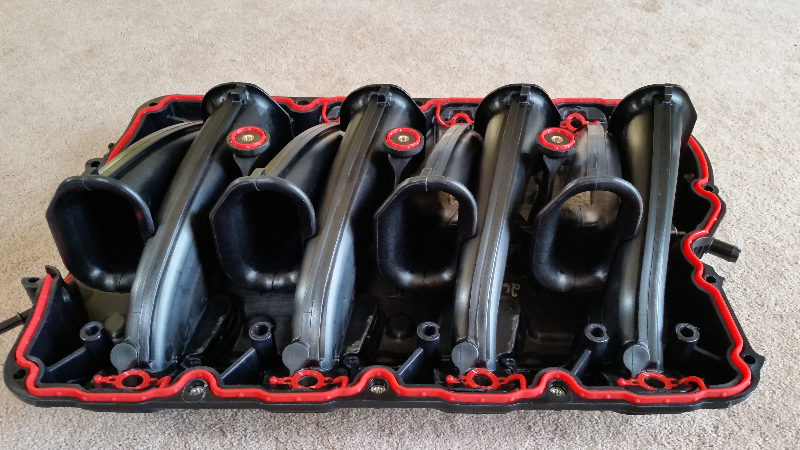 Thank you for posting your results on the intake manifold. I will be following your thread. You are doing fine! Nice build. I just heard that MSD is in fact working on a throttle cable bracket, so stay tuned. You got to wonder why little things like that are missing? I can't imagine it'll take long to develop on their end, but I sure as hell hope they don't plan on charging you for one!